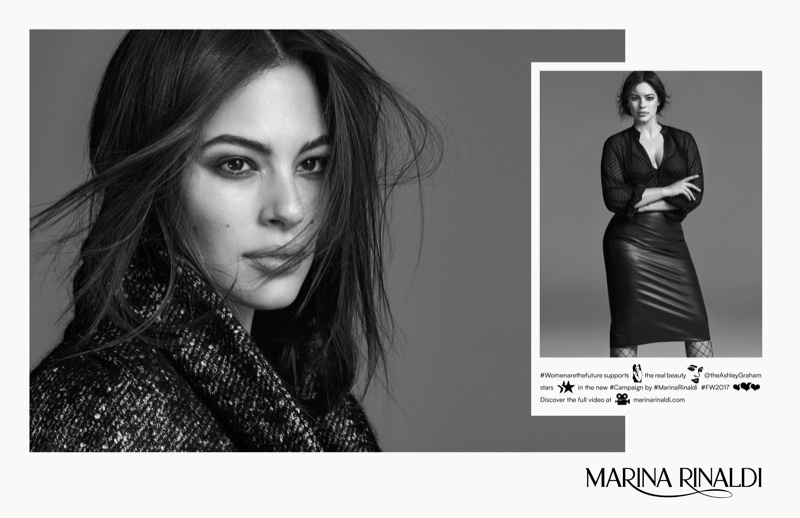 The very curvaceous Ashley Graham is the star of Italian fashion label Marina Rinaldi's Fall/Winter 2017 Campaign. 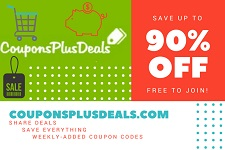 The Sports Illustrated Swim star shows off her curves as she gets into sophisticated and alluring design, and is a tease in the black and white images of the campaign. Photographed by Hong Jang Hyun, Ashley pours her curves into lace and tweed designs, along with ensembles that cling to her curves. Low-cut necklines, figure-flattering cuts and chic separates make Ashley the perfect pin-up girl, and she sizzles hot for the Italian label's latest campaign.